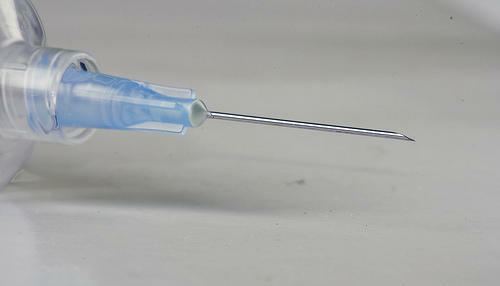 Children in Boone County can get free flu shots starting Tuesday, Oct. 1. 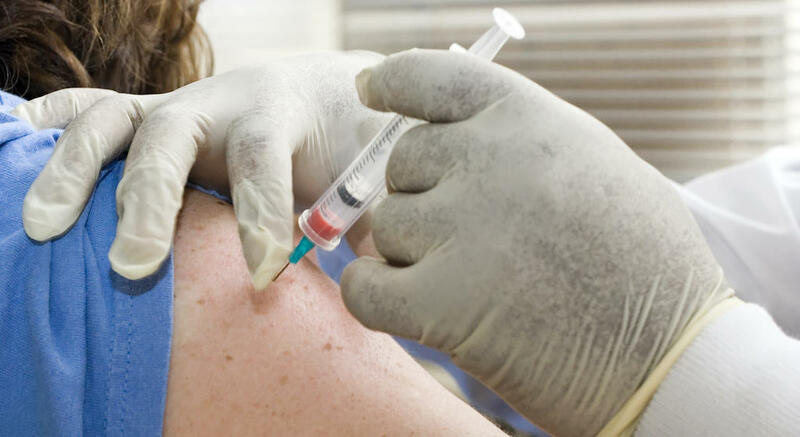 Andrea Waner, spokesperson for the Columbia/Boone County Department of Public Health, said that the department will vaccinate children in grades K-8 at public, and some private, Boone County schools. All other children aged 6 months to 18 years can go to the department’s clinic at 1005 West Worley Street in Columbia to receive free flu vaccinations. Waner said it is difficult to predict the upcoming flu season’s severity. She said the best way to keep a flu season from becoming severe is for more people to get vaccinated. Dr. Michael Cooperstock, who directs MU Health Care’s infectious control department and is a pediatric infectious disease specialist for MU Children’s Hospital, said the flu should be taken seriously. “Of all the common illnesses that we see, [influenza] is probably the most serious in that it has the potential to kill people,” he said. Cooperstock said families with children less than six months old need to take extra precautions, because children this young cannot get a flu shot and cannot get treated for the flu. Cooperstock also encourages parents to ignore anti-vaccination activists and make sure their children get the shot. He feels the activists are a vocal minority giving “scientifically unsound” information to patients, particularly to parents, who worry about disproved links between vaccines and autism. The MU Children’s Hospital and the David B. Lichtenstein Foundation fund the vaccine program. Waner said the organizations contributed about $120,000 combined to fund it. Waner said the department began vaccinating children in schools free of charge after the H1N1 swine flu outbreak in 2009. In 2010, she said the department used stimulus funds for children’s flu vaccinations, eventually providing free shots in the clinic as well. In 2011, the department almost had to stop offering the free vaccines due to a lack of funds. The Columbia/Boone County Department of Public Health and Human Services plans to hold weekly rural flu clinics throughout the county, starting Oct. 11. Department spokesperson Trina Teacutter says that the rural flu clinics in Boone County communities have been happening consistently for years. "You know, doing community clinics in Ashland, Hallsville, Centralia, Sturgeon and Harrisburg — those places," Teacutter says. "We have done rural clinics in all of those areas for over 20 years." Boone County is offering free flu shots to children in elementary and middle schools this flu season.